U.S. senators plan to convene a previously undisclosed hearing to focus on the status of Takata airbag inflator recalls, the largest and most complex recall process in auto history that some lawmakers say is too slow. March is the tentative hearing date for the U.S. Senate Commerce subcommittee that oversees the National Highway Traffic Safety Administration, committee officials said. Takata said that it has recalled, or expected to recall, about 125 million vehicles worldwide by 2019, including more than 60 million in the United States in vehicles built by 19 automakers. At least 22 deaths and hundreds of injuries worldwide are linked to the Takata inflators that can explode with excessive force, unleashing metal shrapnel inside cars and trucks. The defect led Takata to file for bankruptcy protection in June. 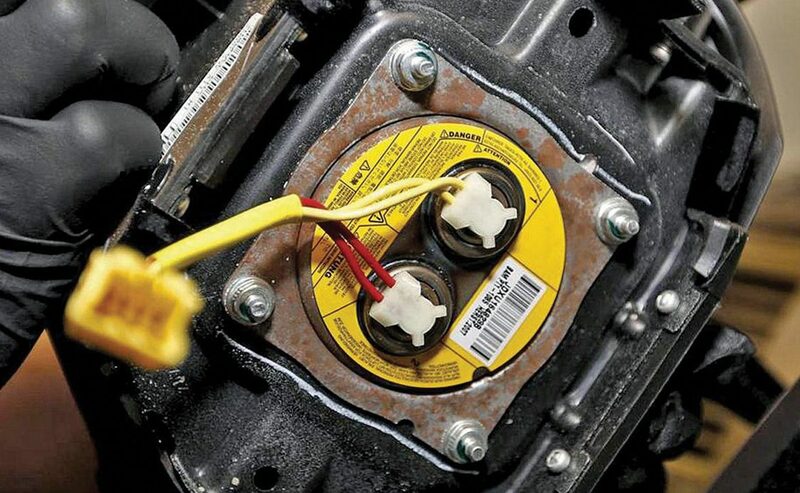 Under the bankruptcy plan, Takata is selling its non-airbag inflator businesses to Key Safety Systems, a unit of China’s Ningo Joyson Electric Corp., in a deal valued at $1.6 billion. Nelson said “NHTSA, the independent monitor, and the automakers should all be asked to participate so we can get the numbers moving in the right direction.” Nelson asked 19 automakers in a letter on February 27 to disclose details on the pace of fixing vehicles. NHTSA says just over half of the 40 million inflators recalled to date have been replaced. The Ford Motor Co. warned an additional 33 000 owners of older pickup trucks to stop driving them until Takata inflators can be replaced after a second death in a 2006 Ford Ranger – caused by a defective Takata inflator – was reported. The other 20 deaths have occurred in Honda Motor Co vehicles.